F.I.T. is Focused Interval Training, designed to target and trim your arms and glutes. In one seamless sequence using weights, a playground ball, and your own body weight as resistance, F.I.T. takes our signature class and turns up the heat by bringing extra focus and attention (and serious results) to your most visible spots. This is a great class to include in your regular fitness regime as we stay longer in the positions, allowing you to work deeply in your muscles and improve your mind-body connection. ***We recommend clients take at least four Signature classes before taking F.I.T. Full coverage socks required. There are no upcoming “F.I.T.” classes on this day. Wear comfortable workout clothing and full-coverage socks. Yes, they wear socks in class! 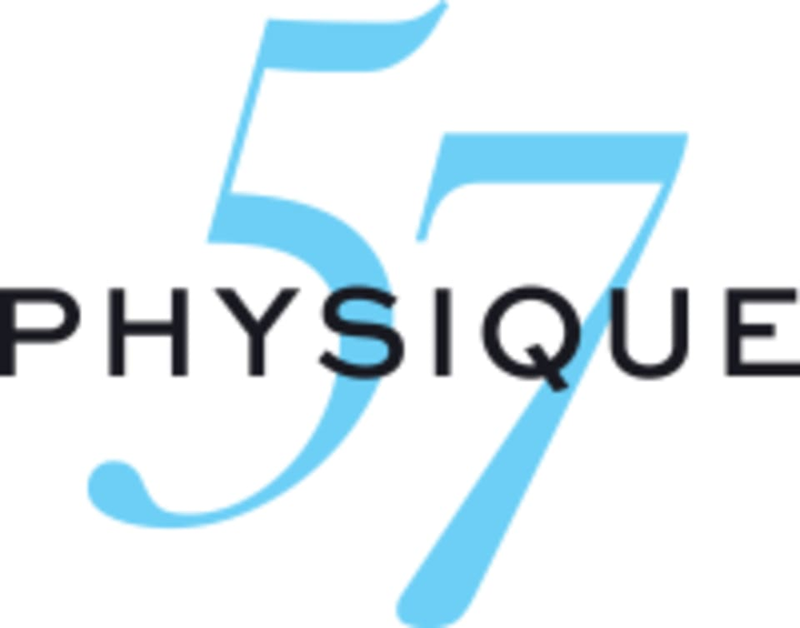 They also sell Physique 57 socks in their boutique. All first time clients must arrive 10-15 minutes before the class starts. New clients will not be able to join if the class has already begun. This studio is located at Al Thanya Mall, Al Thanya Street and are on the 1st floor above Waitrose. Parking is available. Excellent work out, inspiring teacher!